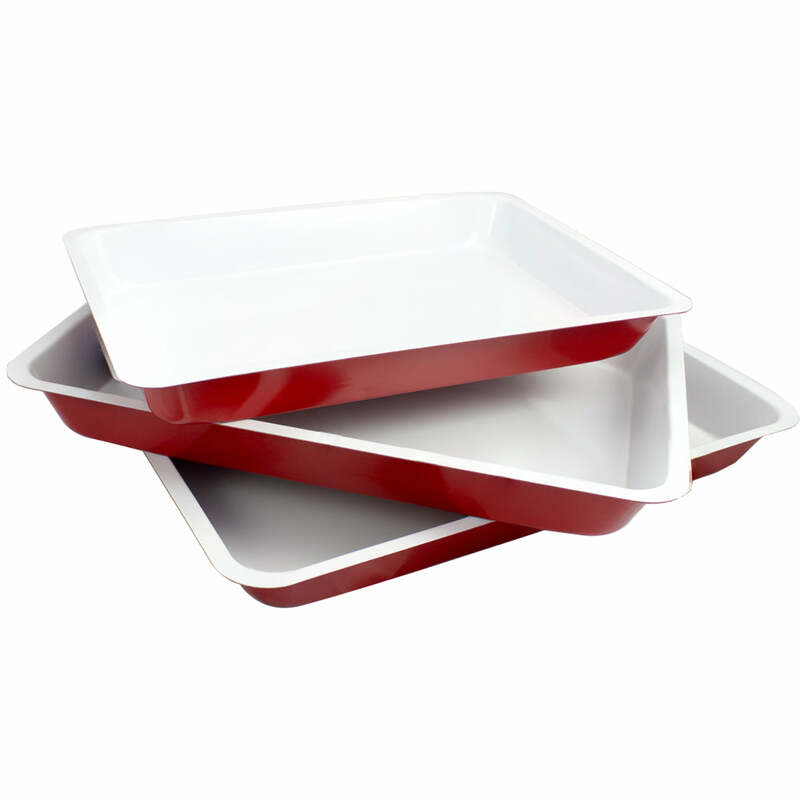 Coated with an exclusive high quality ceramic coating, Jean-Patrique ceramic bakeware is free of PFOA or PTFE chemicals found in other non-stick coatings. Our ceramic coating is naturally stain and scratch resistant. 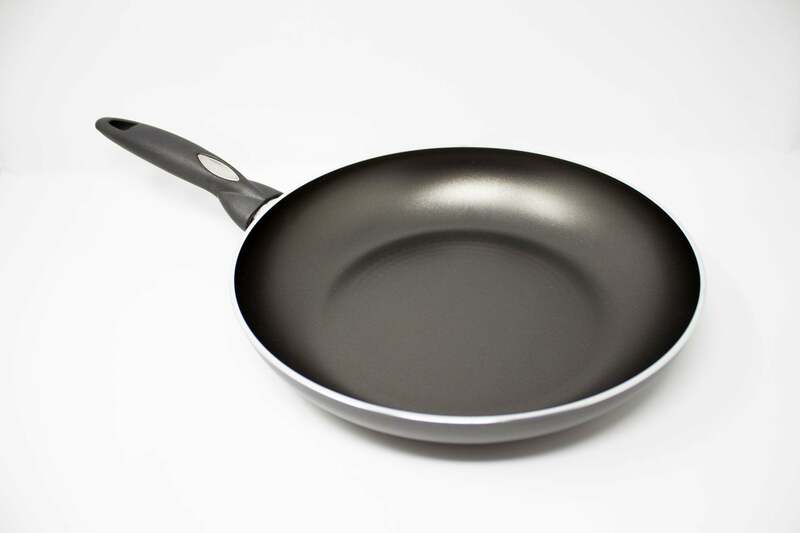 The heavy-gauge carbon steel construction distributes heat more evenly while giving the pan added durability. The dual-sided silicone pads have been built into the handles for added grip when holding or moving the pan. Oven safe to 480°F (250°C). Dishwasher safe, but handwashing is highly recommended to extend the life of your ceramic nonstick coating. Includes 2 year manufacturer warranty. - Eco-friendly PFOA and PFOE free. Dim: (W)27xcm x (D)5cm x (H)5cm. HIGH QUALITY MATERIAL - Heavy gauge carbon steel construction for durability and superior heat transfer. CERAMIC COATING - Water based ceramic coating provides advanced anti-adherence. ERGONOMIC HANDLE - Easy grip double sided silicone handles. EASY TO CLEAN - Dishwasher safe, but hand washing is highly recommended to extend the life of your ceramic non-stick coating. 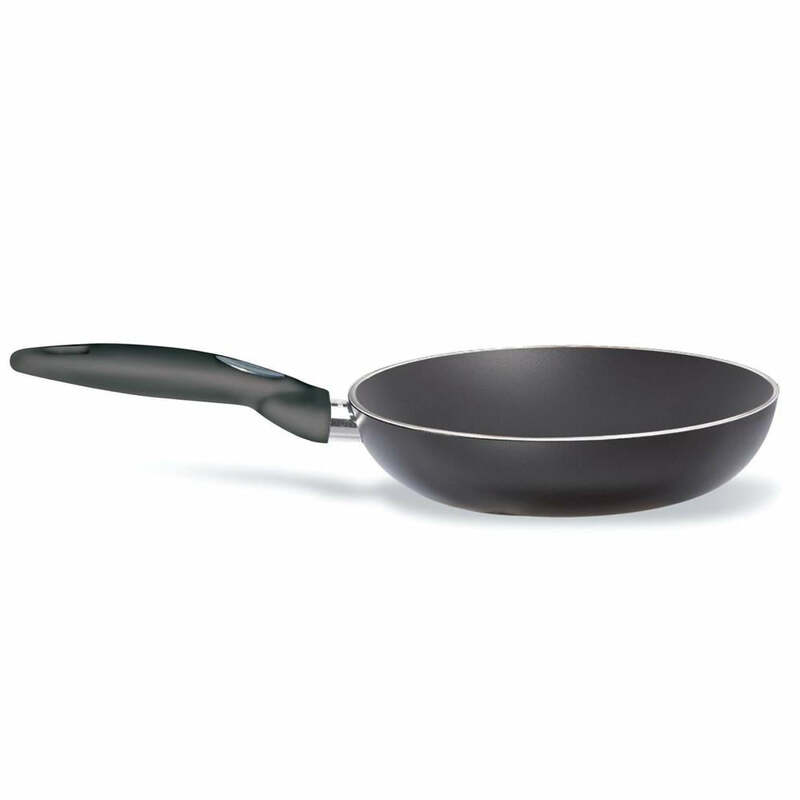 STYLISH - This pan would look great as your table's centre piece.